Part of the famous network of routes, across Europe, that converges on northern Spain, so the Camino Portugese too winds towards the Catholic pilgrimage site at Santiago de Compostela. Several hundred kilometres of trail by itself, this Camino heads north following the Atlantic coasts of Portugal and then Spain. Meander across littoral plain, and cross beautiful mountain ranges. 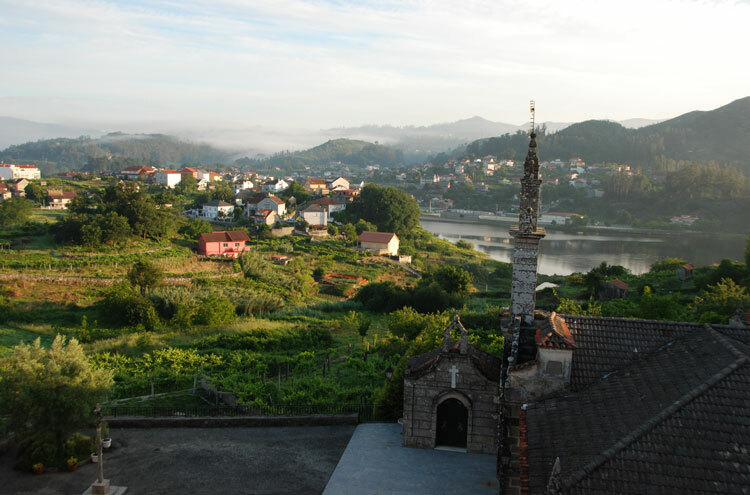 Stay in villages and towns along the way, and examine a plethora of cultural gems. 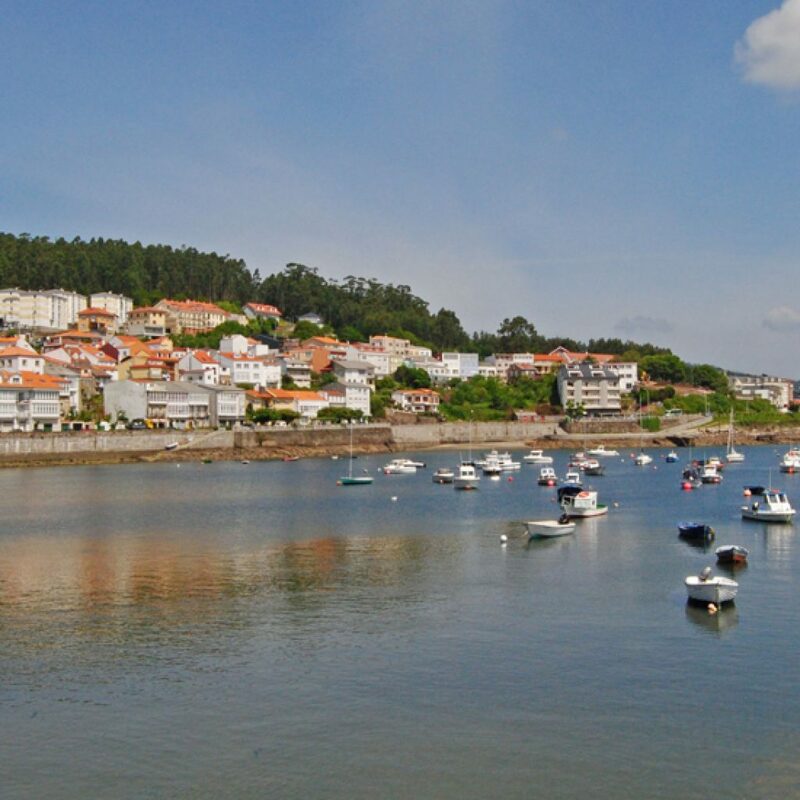 The route was used most famously by Queen Isabel of Portugal (12711336), at least once. The Camino Portugues is one of the many dozens, in fact sister trails that lead across Europe to converge on the great Christian pilgrimage site, the stunning Santiago de Compostela, in northern Spain. The entire trail is approximately 232km, of which maybe 115km runs beside Portugals Atlantic coast before passing into Spain; a mere fraction of the Camino Frances goliath 780km. It is less popular, too, managing to avoid hordes of tourist and pilgrim alike (for the most part). Modernity hasnt made that many inroads either the only sections to encounter any kind of main road are those into and out of the larger towns en route. Like the majority of the routes in the network, the Camino Portugues popularity reached its height between the twelfth and fourteenth centuries, and Queen Isabel of Portugal travelled it at least once in that period. Her canonisation in the 17th Century is merely one distillation of the Caminos long, religious history. Cathedrals soar skywards, in Porto, Tui and Santiago; churches litter the route, with important ones at Rates, Ponte de Lima, Redondela, Pontevedra and Padron. Even along the most remote farm-tracks stand wayside crosses dedicated to St. James. At Barcelos, the granite cross recording the miracle of the Barcelos cockerel in the towns large, renaissance square. Pine and eucalyptus forest offer yet more tranquility, an enclosed, secure incarnation of Portugals wide-open serenity. Elsewhere the landscape is slow, bucolic idyll, or open estuary. Beginning in the sun-drenched Algarve, the Camino Portugues is one of the few routes that never joins the Camino Frances. This is an indolent escape from the throngs on the rest of the routes; indolent, but for a matter of 230-odd kilometres. You can walk all, or just some, of the Camino: the full monty takes around six weeks, so is beyond most peoples holiday allowance, so most do selected sections. 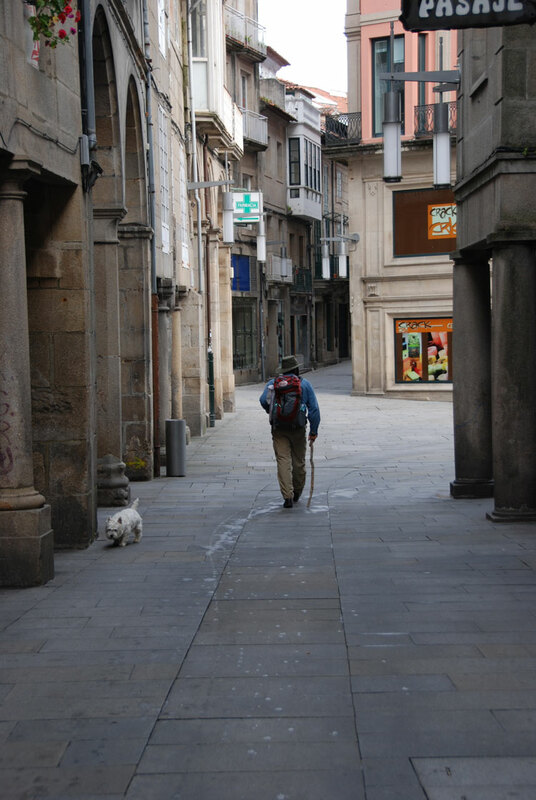 See our Camino de Santiago overview page to put the Portugues and other caminos into context. With thanks to Dee Mahan for first mentioning this walk and for some fabulous photos! Camino Travel Center Travel Agency Specialised in The Camino de Santiago.